All you ever need, in order to maintain the quality of your wig as good as new! Especially effective for synthetic wigs. Prolong the life of your wig Detangles Hair Prevents Dryness Easy Combing Promotes Silkiness and Shine Promotes Body and Volume Provides Freshness Feeling After using shampoo : Place the towel dried wig on a styling foam head. 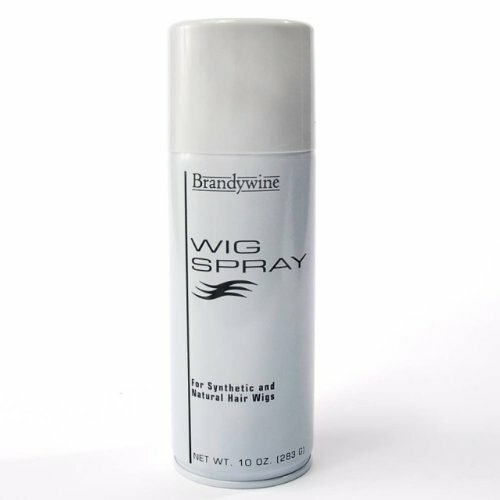 Apply Awesome Wig Conditioning Spray then gently comb through the wig using your fingers or a big tooth comb. 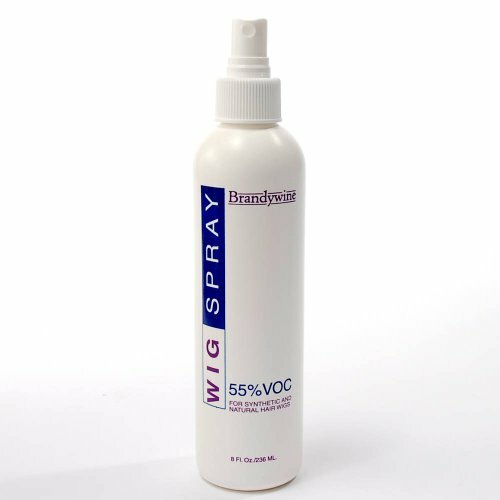 Daily Care : For daily used wig spray water before applying Awesome Wig Conditioning Spray onto the wig. 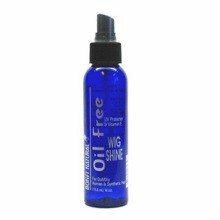 Oil Free Wig Shine contains a unique special light complex of ingredients that was formulated and designed to impart the highest shine possible, on human and synthetic hair wigs. It penetrates quickly so that the hair retains freedom of movement without the heavy greasy feel. 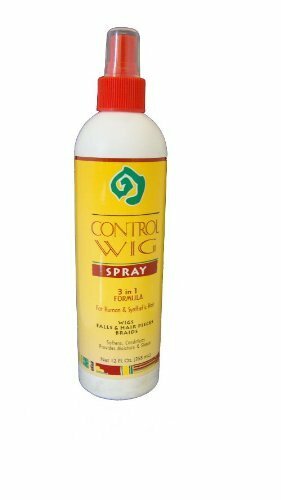 African Essence Control Wig Spray 4 oz. Holds styles firmly & beautifully. It keeps the hair easy to manage & comb. Crystal Clear & quick drying. Water soluble holding spray. Natural propellant. 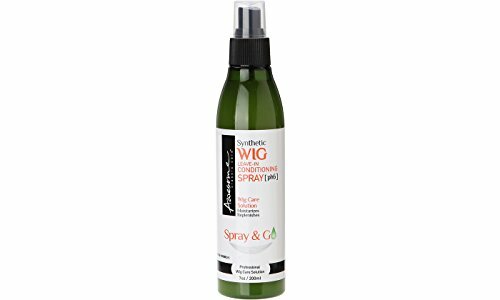 Remi Wig & Weave Detangle Spray is designed to allow clean care for human & synthetic hair. Its formula contains Nano silver and Green tea to maintain hair cleanness. Leaves human & synthetic hair smooth and shiny, even in humid conditions. To maintain moisture in your hair & synthetic hair at all times. 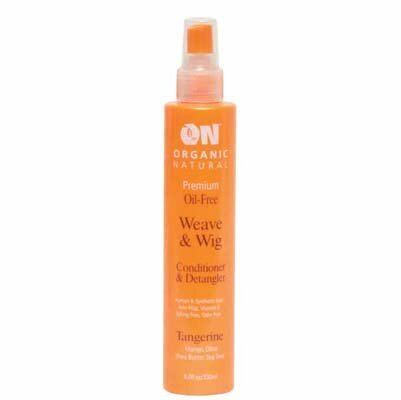 ON Organic Natural Premium Oil-Free Weave & Wig Spray Pomegranate 2 oz. Copyright © Wholesalion.com 2019 - The Best Prices On Wig Spray Online.